I love book tours! You know why? Because, it's another way to find more new books to read or consider reading. Like this one - check it out! Kristen Morie-Osisek has always had a fascination with the natural world. She is an academic by trade who specializes in addiction research, but also has a healthy interest in geology and the history of the planet. She focuses on writing science fiction and fantasy. 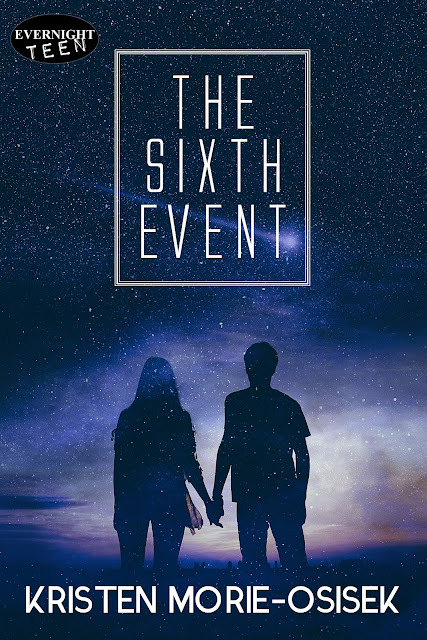 The Sixth Event is Kristen’s debut book.